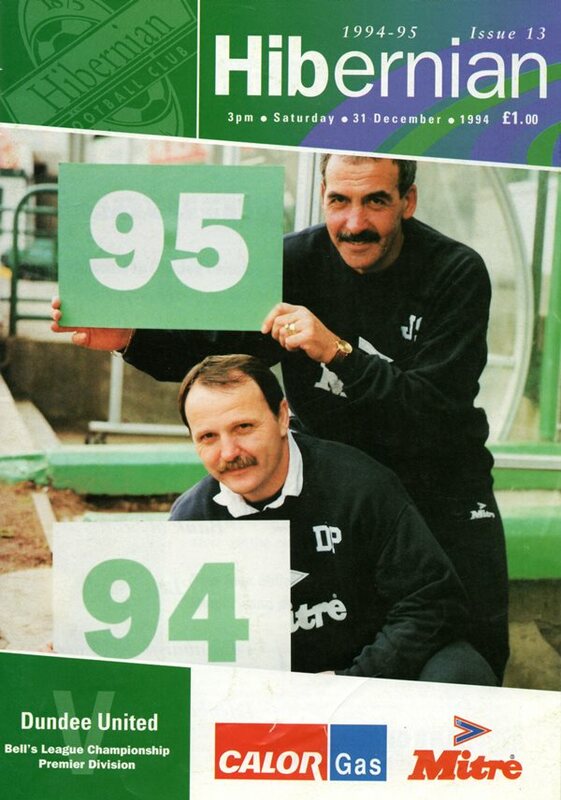 Andy McLaren replaced the injured Billy McKinlay whilst Alex Cleland took over from Gary Bollan in defence as United sought revenge for their opening day disaster, but this was to be very much a case of deja vu as Hibs almost equalled their earlier whitewash. 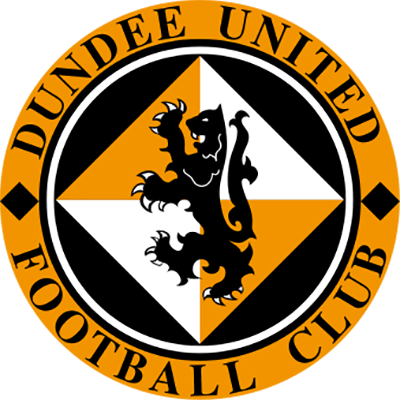 Playing up the Easter Road slope, United almost took a shock first minute lead when Tweed tried to play the ball low across the face of the goal, but only succeeded in striking the on rushing Andy McLaren, forcing Leighton into a reaction save. A goal was only momentarily delayed, but when it did come it was at the wrong end. Hamilton played the ball through to Keith Wright who was generously accorded acres of space in the inside left channel, enabling him to clip the ball home from a narrow angle. Five minutes later Craig Brewster blasted in a 35 yard volley which had Leighton scrambling across his goal to keep it out. However, United's task became more uphill than the Easter Road slope as early as the 14th minute when Hibs again found space in the inside left channel. Mitchell ran on to McGinlay's through pass and the ball ran loose as McLaren and Petric collided, allowing Keith Wright to pick up the crumbs scoop the ball over the diving Ketham O'Hanlon. United very nearly found themselves three down, but Dave Bowman cleared a Gordon Hunter header off the line. However, that soon became a reality because four minutes before the interval, United's rearguard was again carved open as Michael O'Neill played a one-two with Wright and the former United midfielder stroked in the third. Hibs got another when Keith Wright completed his hat-trick, stabbing in a hard driven cross from Darren Jackson. 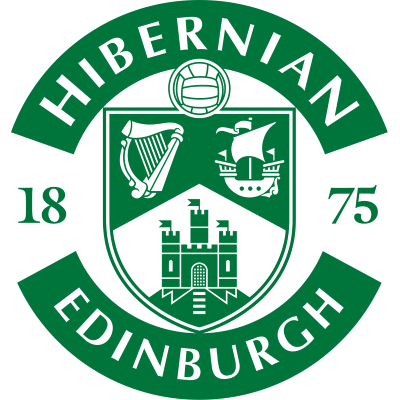 Maurice Malpas almost pulled one back when he found himself clear after taking a return pass, but it was Hibs who would have increased their tally Kelham O'Hanlon not made a fine save from Wright with just under quarter of an hour remaining. About the only crumb of comfort for United fans was that the home side didn't emulate their opening day victory, but in truth, they could easily have exceeded that five goal hammering! Golac commented, "If Hibs played us every week they would be champions."